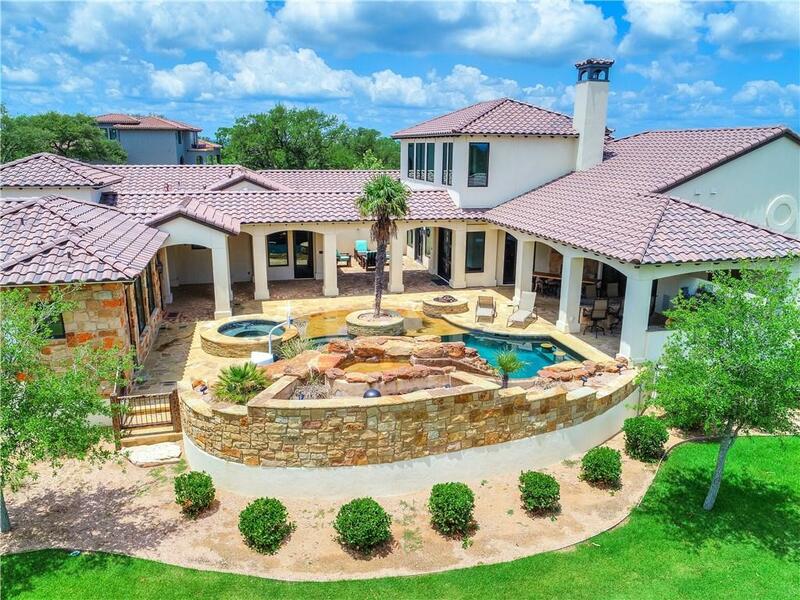 One of the most elegantly designed Hill Country Estates found in The Foothills and Homestead at Stable Rock, a subdivision located within the legendary golf course at Summit Rock, a Horseshoe Bay Resort exclusive, members preferred 18- hole layout designed by Jack Nicklaus. 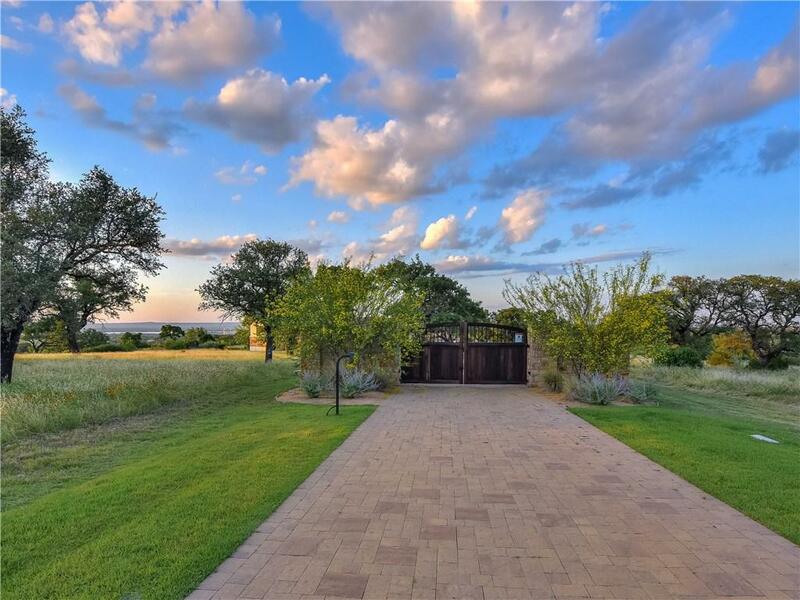 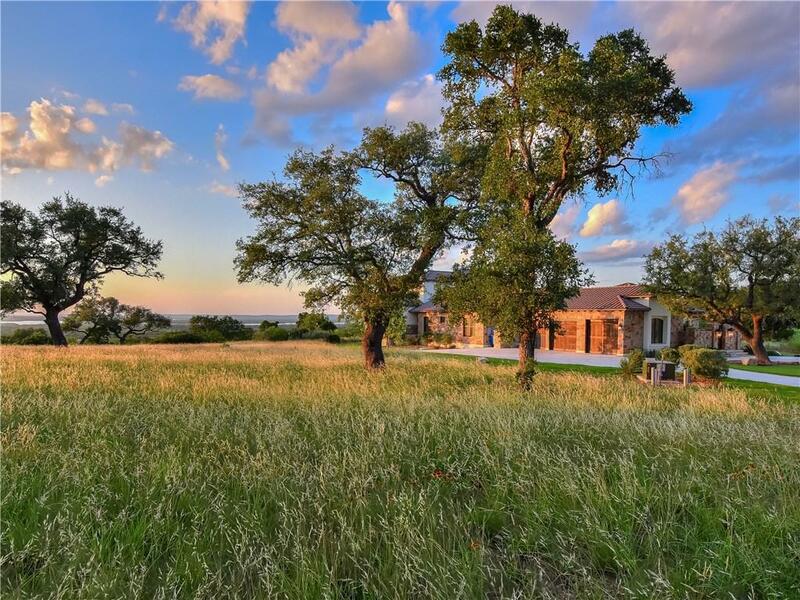 This beauty is situated in between pods 8 and 9 on .91 acre lot with the most unparalleled northeastern views of the Texas Hill Country and Lake LBJ. 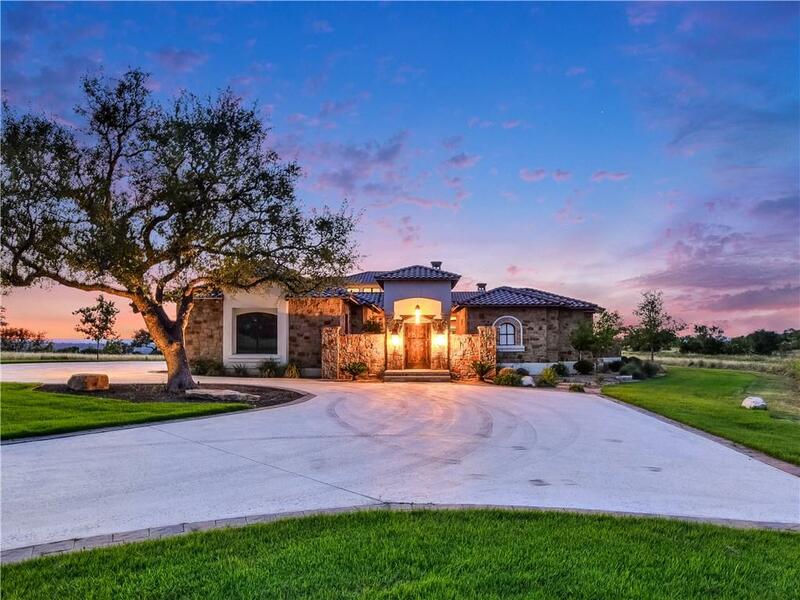 The estate boast 4bedrooms , 7 baths, guesthouse, office, and 3 car attached garage.